By accessing, browsing and/or using Lycamobile.fr you agree to the following terms. This page contains the terms and conditions concerning your use of the Lyca Astrology Service. By accessing this site, you agree to be bound by the following terms and conditions. 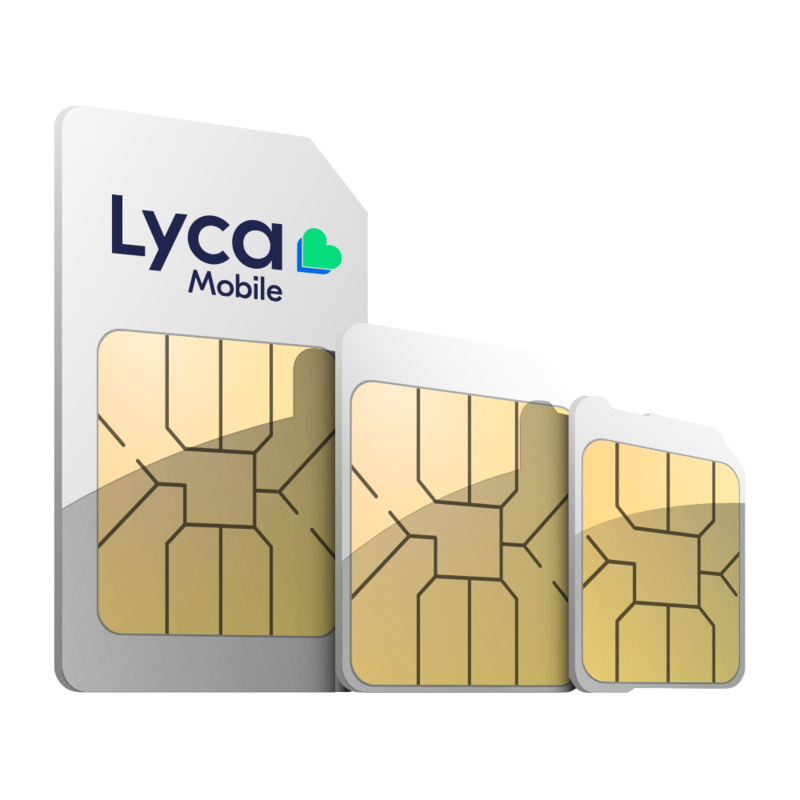 These shall apply in conjunction with the General Terms & Conditions at www.lycamobile.fr. 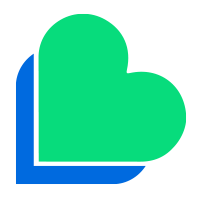 Content (information, communications, images and sounds contained on or available through Lycamobile.fr, or its affiliates or independent third party content providers. The contents are copyright protected by Lycamobile, independent content providers or third parties. All rights reserved. The contents of Lycamobile.fr cannot be reproduced, modified, transferred, distributed, republished, downloaded, posted or transmitted in any form or by any means including but not limited to electronic, mechanical photocopying or recording without the prior written consent of Lycamobile.fr. You agree that the material and content contained within or provided by Lycamoble.fr is for your own personal use only and may not be used for commercial purposes or distributed commercially.